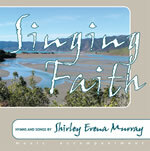 18 hymns and songs by Shirley Erena Murray. 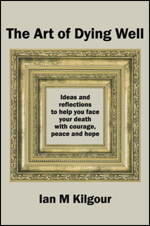 There are hymnbooks and choral CDs for the two titles above. There are hymnbooks and choral CDs for all three titles above.